Research published in the Annals of Internal Medicine shows that dietary supplements and vitamins may not be doing much to extend our lifespan, and may even shorten it if taken at high levels. We live in an age where health and wellness have become such a burgeoning industry, thanks to social media and influencer endorsements repping an endless list of products and supplements. However, studies are showing that our nutrients go a much longer way if consumed from a food source. More than half of US adults actively use dietary supplements on a daily basis, and the entire industry is expected to grow to $278.02 billion by 2024. While it is comforting to know that as a society we are taking a more proactive approach to our health, scientists say we may be going about it the wrong way. From the evidence gathered, it’s becoming more clear that “the regular use of dietary supplements is not beneficial in reducing the risk of mortality among the general population in the US,” according to study co author Dr. Fang Fang Zhang, an associate professor at the Freedman School of Nutrition Science and Policy at Tufts University. 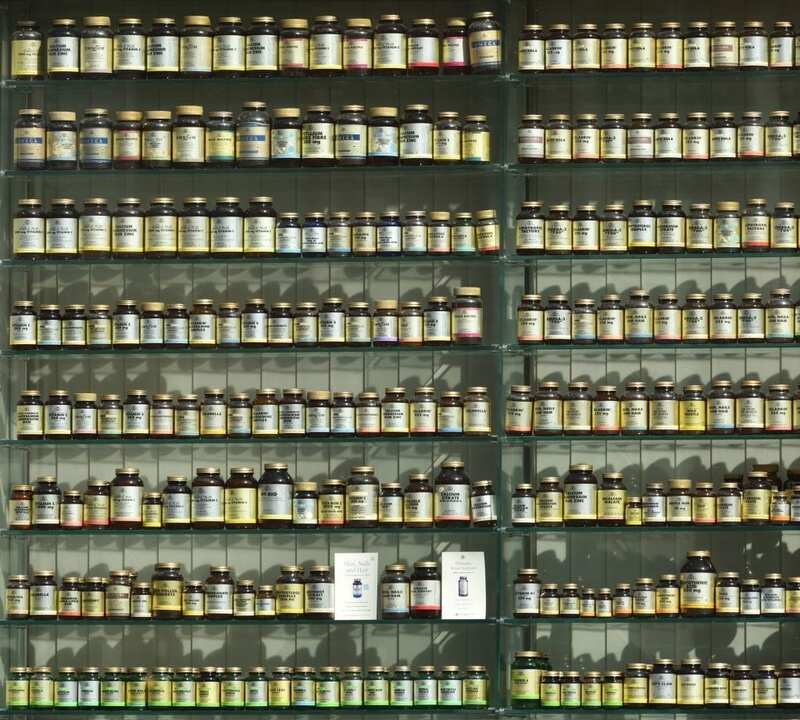 The study showed that more than half of the participants of the study had reported using dietary supplements, while 38.3% reported using a multivitamin and mineral supplements. Of these supplement users, participants were more likely to have had a higher level of education and family income, but more importantly, followed a healthy diet and remained physically active. Of these factors, they “are already known to reduce mortality,” according to Zhang. Perhaps most alarming is that the study found that those who took high levels of supplemental calcium over prolonged periods of time may have an overall shorter life expectancy. One of the many takeaways of these findings is that exceeding the daily recommended dosages with your vitamins does little good for your health in the long run. 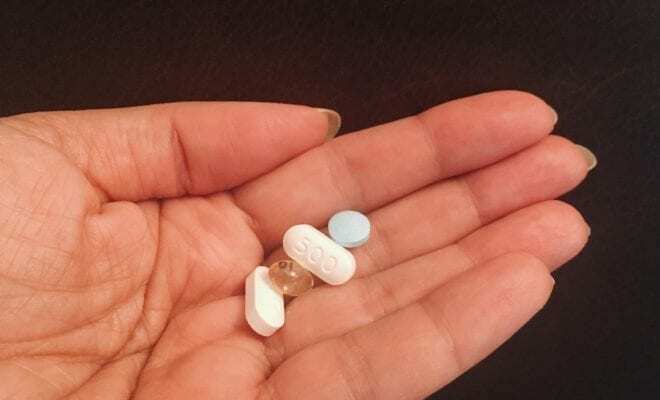 While there is nothing wrong with taking supplementation and vitamins, it’s important to note that it won’t be a major determining factor in extending life. A lifetime of a poor diet and lack of physical exercise cannot be made up with supplements and vitamins. Top 10 Nutrients Men Forget About, but Need!